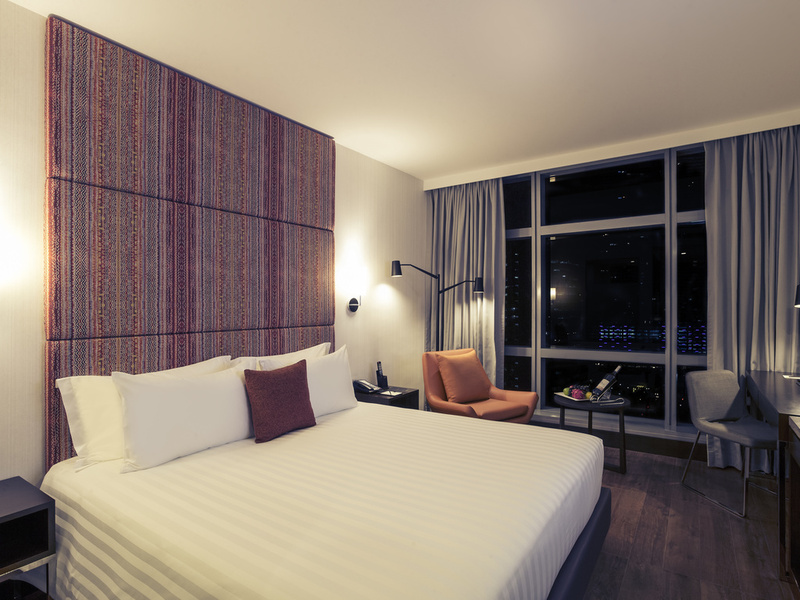 Genuine Comfort in style: with the choices from our Standard Room offering a queen-size bed or Superior Rooms with two-single beds, queen-size bed or king-size bed and Deluxe Rooms with king-size bed or queen-size bed. The Lobby Lounge Cafe provides a uniquely vibrant and comfortable environment to socialize during your stay. The cafe offers a wide variety of enticing cakes and pastries, beverages and even convenient quick to-go food items.